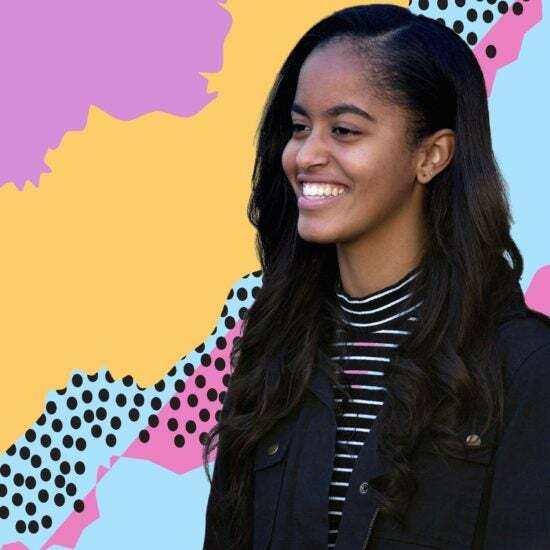 Because not everyone received Independence on the national holiday, some Twitter users decided to turn Malia’s birthday into its own holiday. 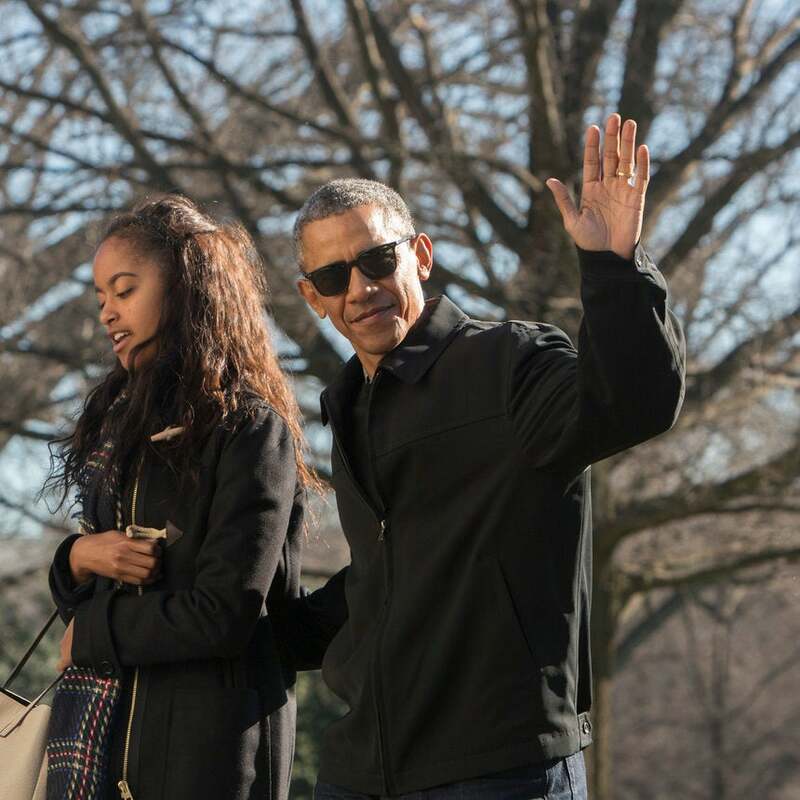 Here's where you can grab Malia's cool, laid-back look! 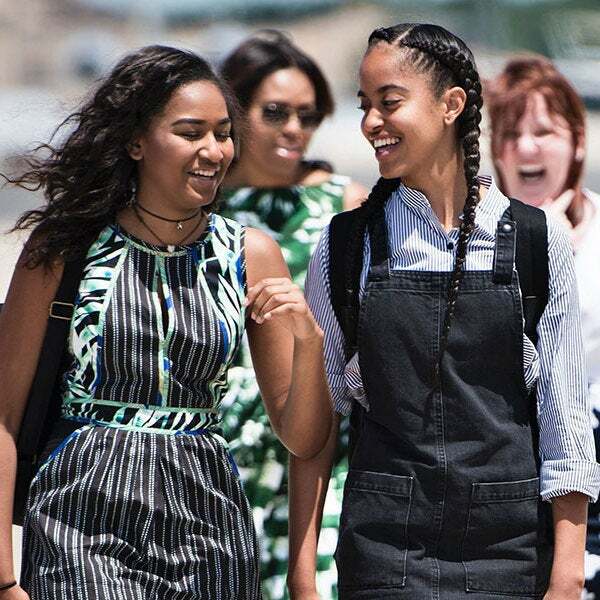 We're in love with Malia's ability to nail '90s style. 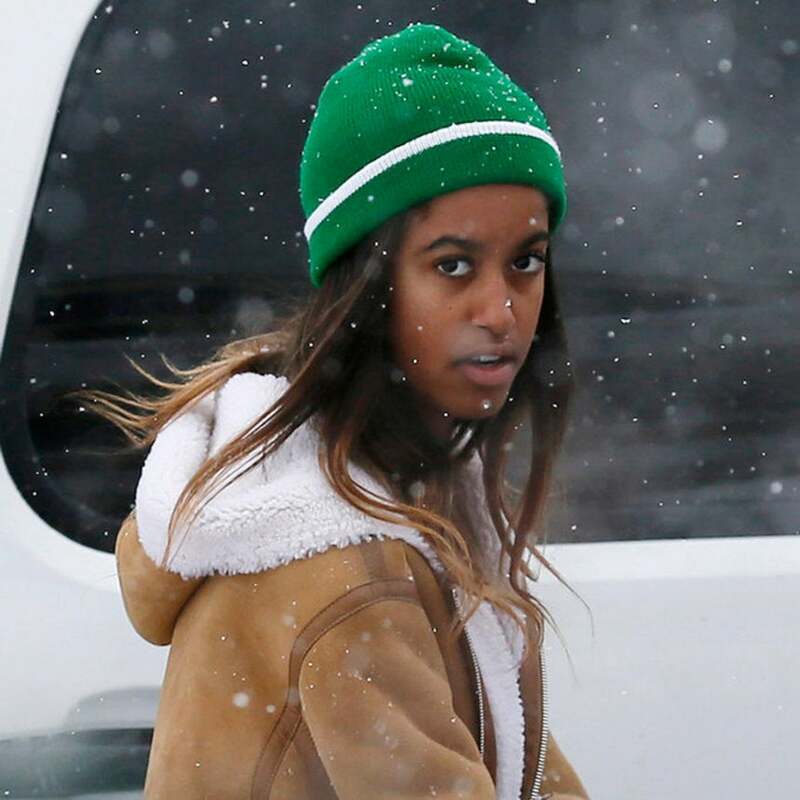 Malia Obama was caught looking super chic while heading to her New York City internship at the Weinstein Company. 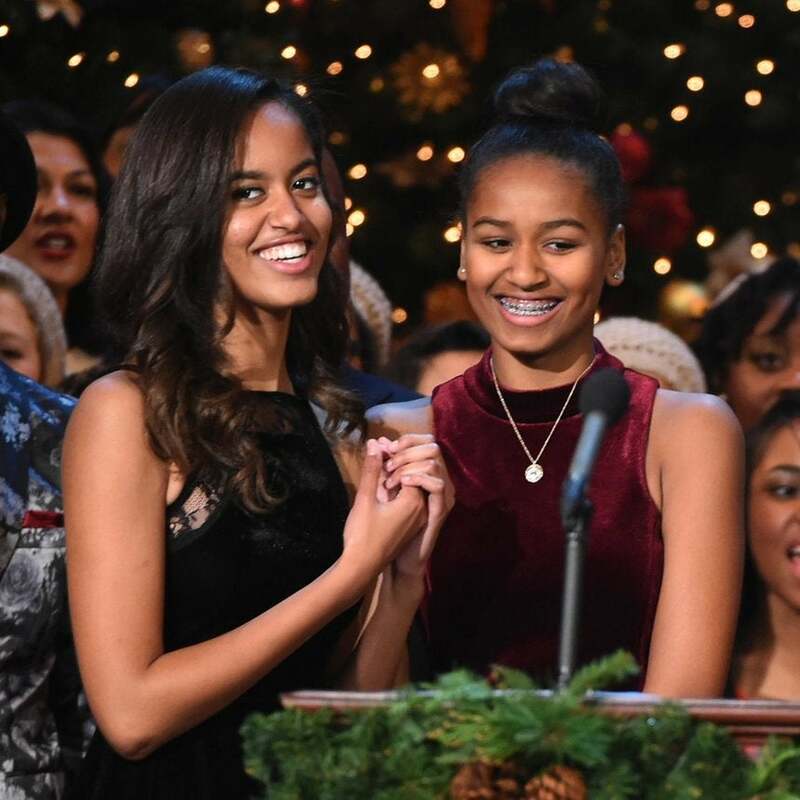 Barack Obama Takes Daughter Malia to Broadway Show -- And He Looks Incredible! 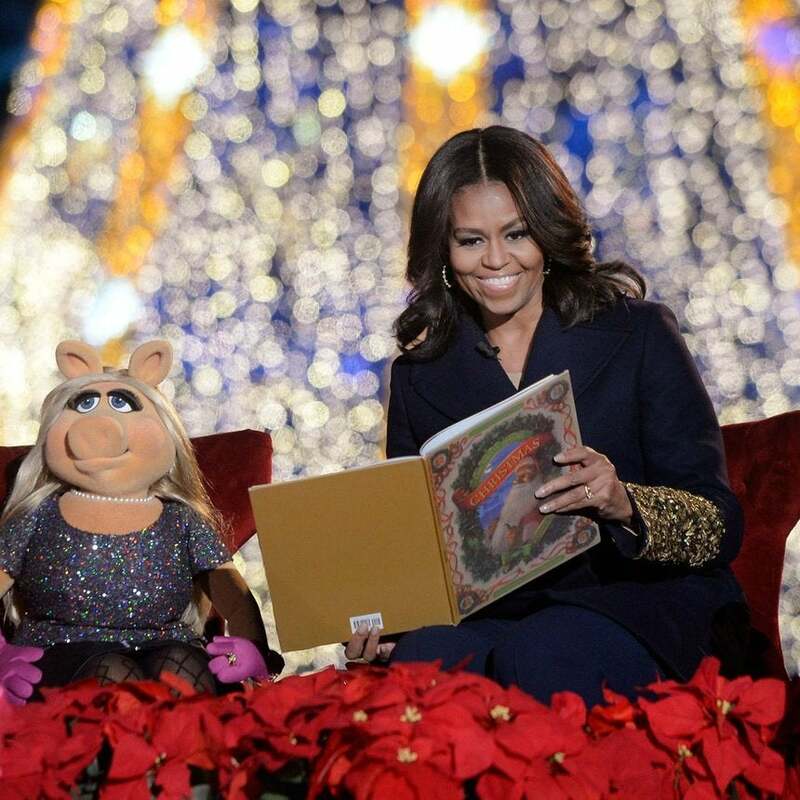 Nothing to see here. 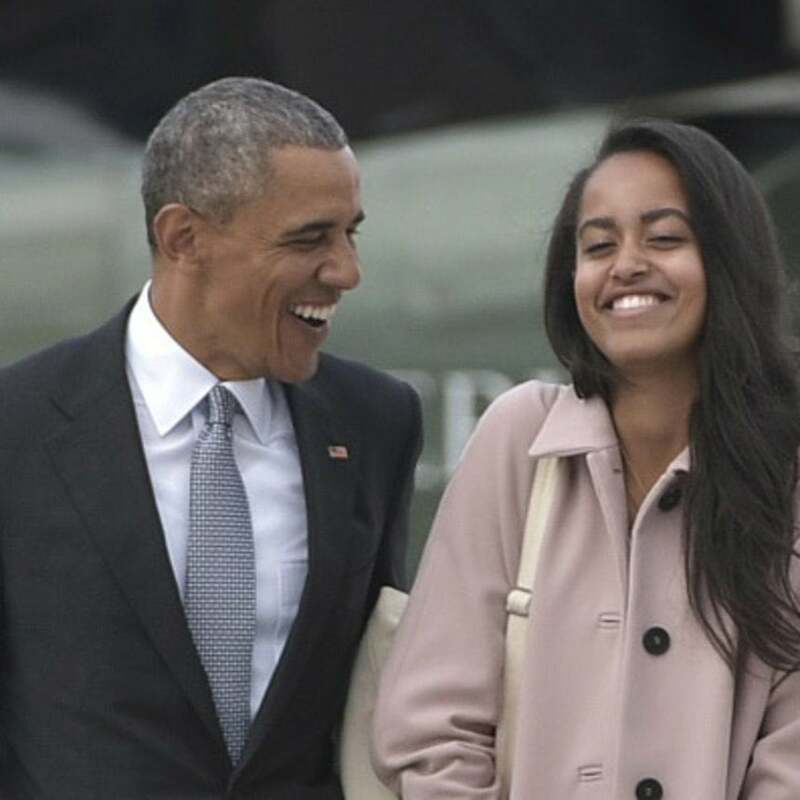 Just your average father-daughter outing. 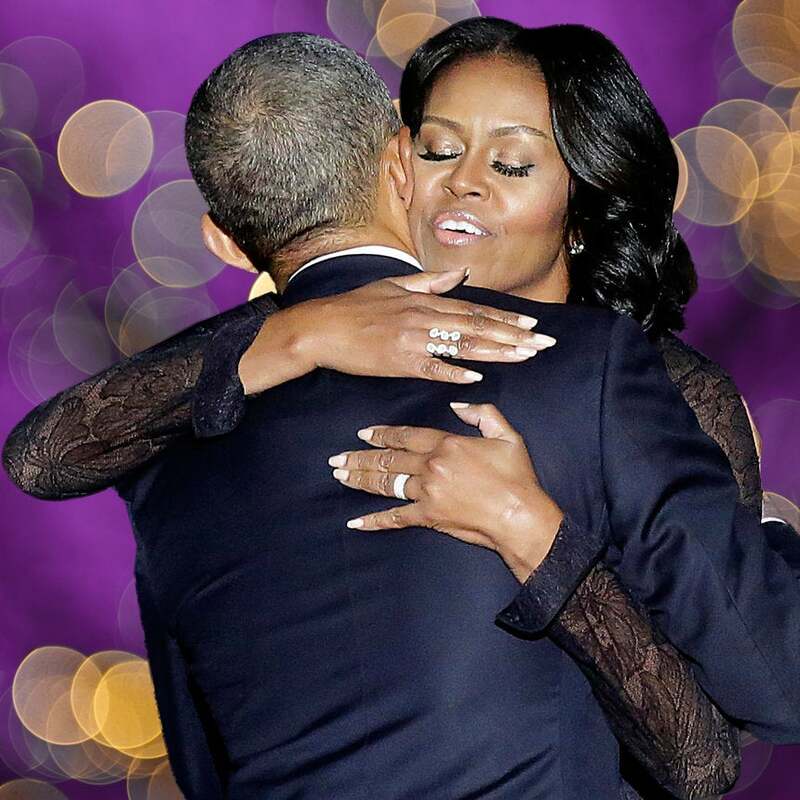 President Obama and the First Lady open up about their life together and last days in the White House. 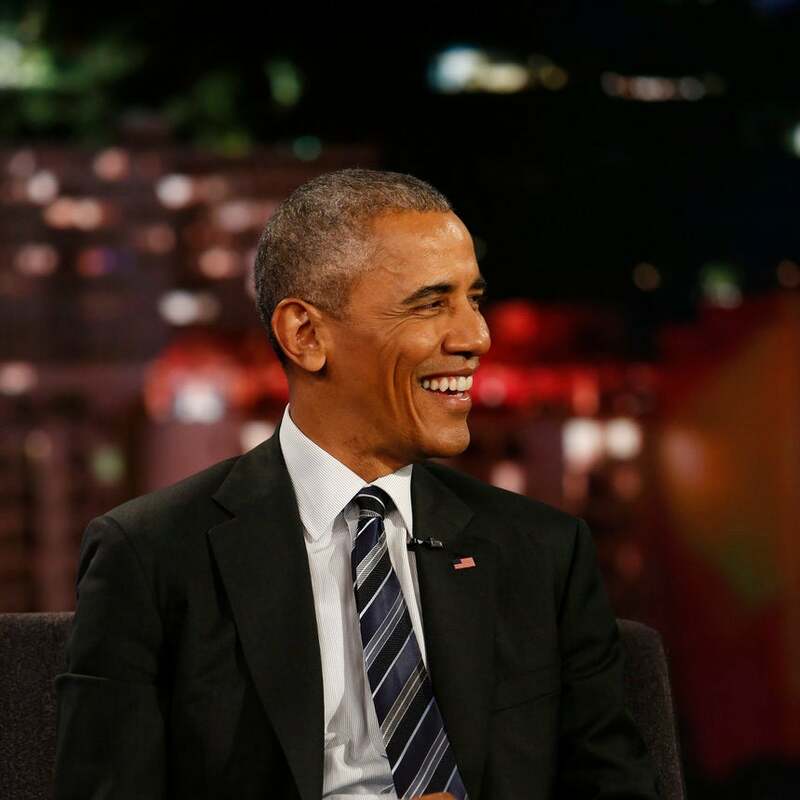 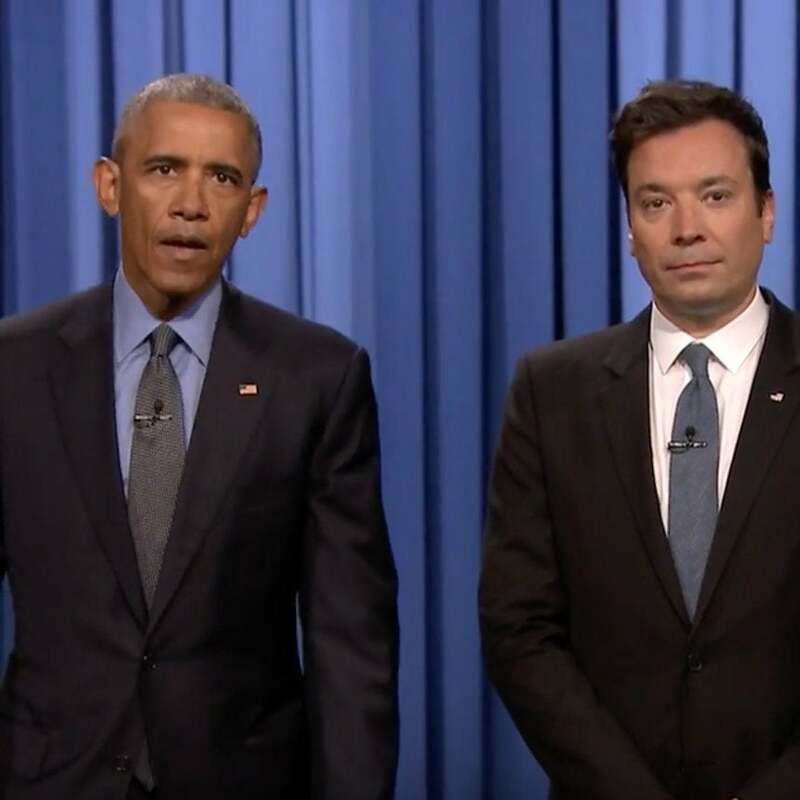 President Barack Obama joins Jimmy Fallon to deliver a soulful version of the news.